The curlpult is the optimal completion for the Kettler multi-gyms Classic, Primus, Alpha Pro and Delta XL. 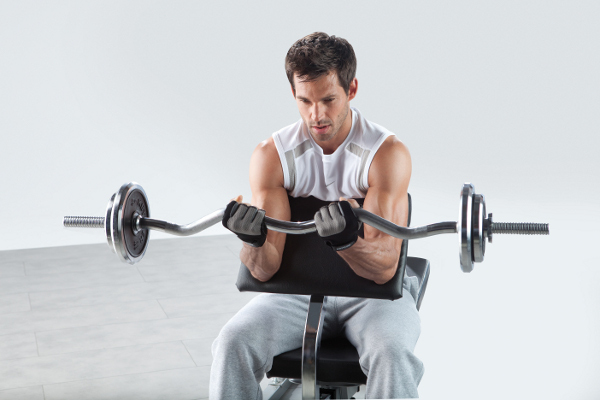 Using the biceps curlpult, you do correctly and comfortably the upper arm training. It is ideal for muscle building in the biceps. The upholstery of the Kettler curlpult is very big and 7 times adjustable in height.